Cotton, or how it is also called "white gold", occupies the main part in textile exports of Tajikistan. The specialized departments of Tajikistan reported a significant increase in the amount of exports of textile materials and products in 2018. However, statistics on the export of this product indicate that more than 70 percent of this amount falls on the sale of raw cotton fiber abroad. Last year, Tajikistan exported textile materials and products from them worth $ 226.45 million, thus registering an increase of 24.6 percent compared to 2017. As many as $ 165,3 million of this amount is revenue from the sale of cotton fiber with an increase of 36.6 percent. 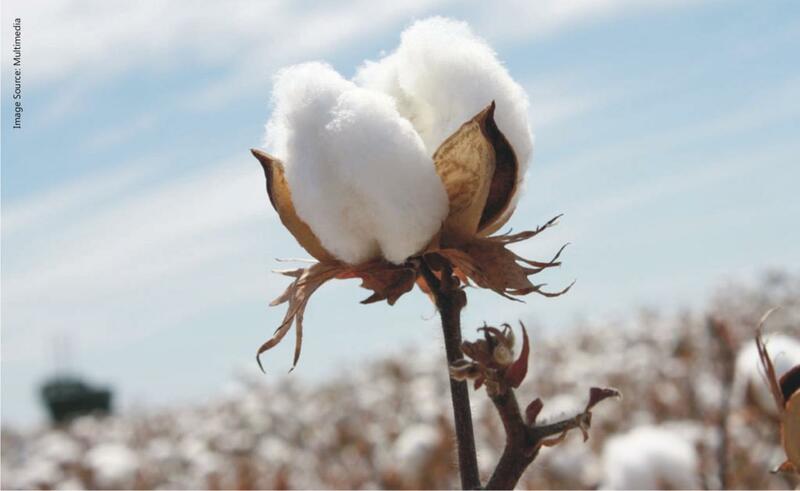 The increase in raw cotton exports continues against the backdrop of statements by relevant government departments and the adopted full-cycle domestic fiber processing program. A program was adopted in Tajikistan in 2007, according to which a full cotton processing cycle was planned to be established by 2015. After this period, the relevant departments of the country's economic bloc confirmed that the state program was not implemented, although the project promised a substantial amount of income and the creation of about 40,000 new jobs. Now, according to the development strategy of the Tajik industry for the period until 2030, the country plans to establish a full cycle of processing of cotton produced in the country by 2025. At the same time, the amount of imports of textile materials and products from them in 2018 totaled more than $ 60.1 million. However, imports of finished textile products are made with high added value. Tajik Prime Minister Kohir Rasulzoda pointed out to the shortcomings and omissions in the field of light industry, including the processing of cotton at the recent meeting. It was noted that due to the lack of a full cycle of processing of cotton fiber within the country in 2018, the country exported 93,000 tons of cotton worth $ 165 million. The prime minister considers that one of the reasons for incomplete processing of cotton in the country is the complete or partial standstill of a number of textile industry enterprises. Olim Textile CJSC, Valizoda Mastchokh OJSC in the Mastchin District, Samar OJSC in the Vose District and Bofandai Norak OJSC in the city of Nurek completely idle in 2018. Until the middle of the 2000s, cotton was considered one of the two main export goods of Tajikistan (along with aluminum). In the 1980s, about 800,000 tons of cotton was harvested annually in Soviet Tajikistan. At the same time, most of the cotton fiber produced in the country is exported as raw materials. The processing of these products within the country is insignificant.